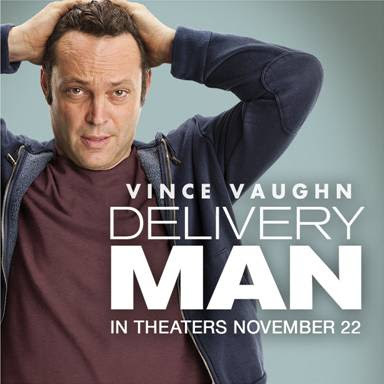 I am so excited to share with you today's debut for the official movie Delivery Man! I don't know about you but I am not sure how *I* would feel if I were in this situation. This trailer shows you the emotional impact, the heartbreak and the struggles that are involved with Vince Vaughn's character in the movie. 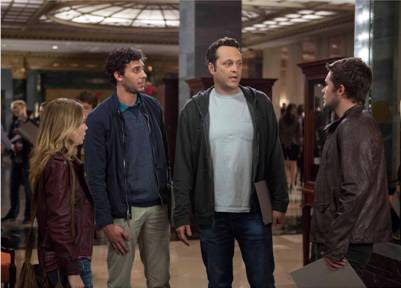 DELIVERY MAN stars Vince Vaughn, Cobie Smulders and Chris Pratt and will be in theaters November 22. And just so you know, this movie is for adults and not small children. It's rated PG-13 for mature themes. Check out the official trailer and let me know your thoughts! Will you be watching? 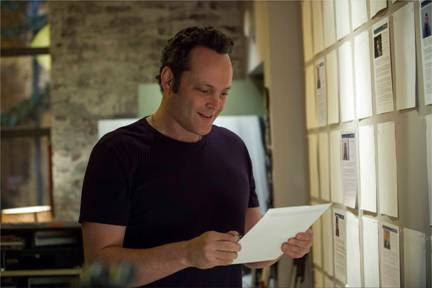 Vince Vaughn is up at the top of my list, I usually like his movies...I don't know that I have ever really seen a truly serious movie of his though, but it looks good! Makes ya think too! !